A crane is an essential piece of the plant list for large-scale construction projects. Construction projects use intricate and heavy machinery on a daily basis, yet in many instances, procurement officers do not end up selecting the most suitable machinery for their project, leading to potential delays and increased operation costs. Choosing the right crane will save your project from such drawbacks and will also ensure the working environment is safe and productive. 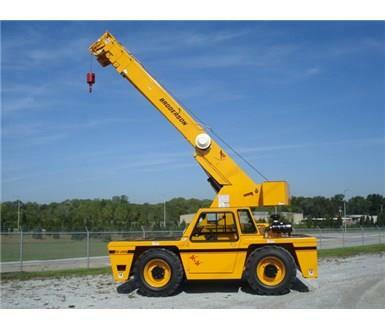 Here, we look at the most popular types of cranes for hire. 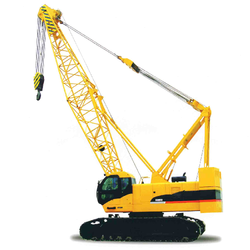 Crawler cranes have a crane mounted on the undercarriage with a set of caterpillar tracks, also known as crawlers, that of which provides stability and mobility. The advantage of these cranes is that they can move around site and perform various lifts with little set up due to the stability provided by the crawlers. The crawlers also allows the crane to spreads it's weight evenly, avoiding the risk of sinking into soft ground. They also have the ability to move items across site, however due to their weight they can not easily be moved between job sites. Ultimately, the crane you choose depends on your application. Take the time to consider exactly how and where you’ll be using the crane, and you can be confident you’ll hire the right crane for your project. 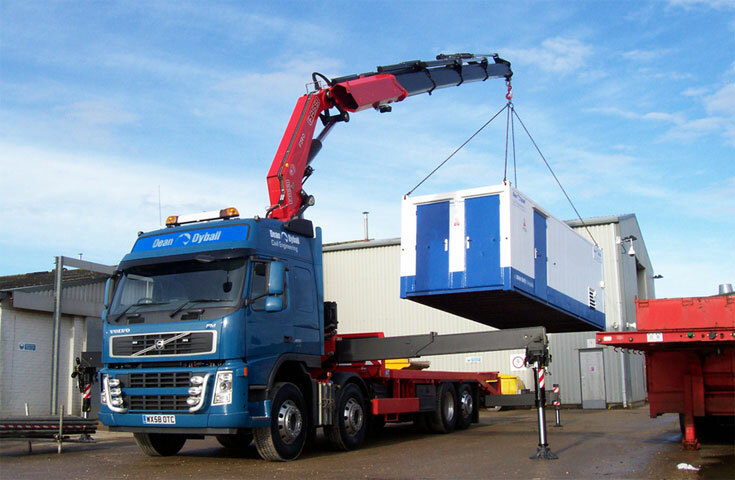 Once you have selected the right crane for your project, you must decide whether to wet or dry hire. This can have a large influence on the success of your project and must be carefully evaluated. The eBook below outlines the pros and cons of both wet and dry hire to help you make an educated decision in order to ensure the success of your project.